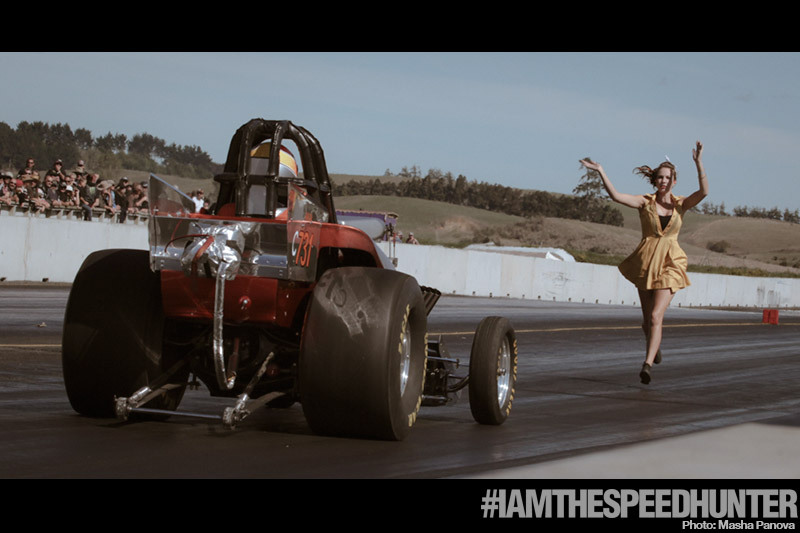 (Above) Opening the post this week is Masha Panova’s awesome capture at a recent drag meeting. Terrific processing here really creates an authentic ’70s vibe. 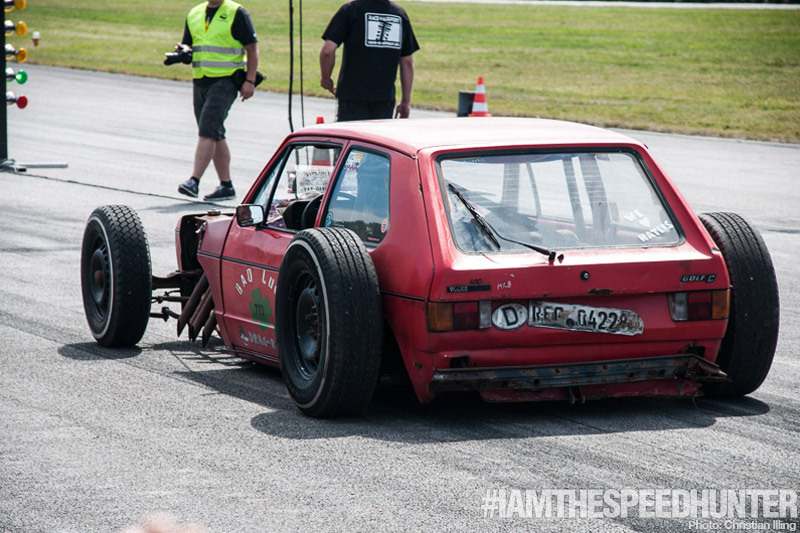 Next up is Voitto’s friends crazy Opel Ascona drag car. By taking advantage of the low sun, Voitto has created these really clean lines along the side of the car with minimal distractions. More solar exploitation here. It’s often said that you should never shoot into the sun, but for every rule there’s an exception. When shooting into the sun, you do need to compensate for the glowing ball of fire by over exposing your image slightly. Else, everything is lost in the shadows. Again, some classy processing on top of a great photograph. 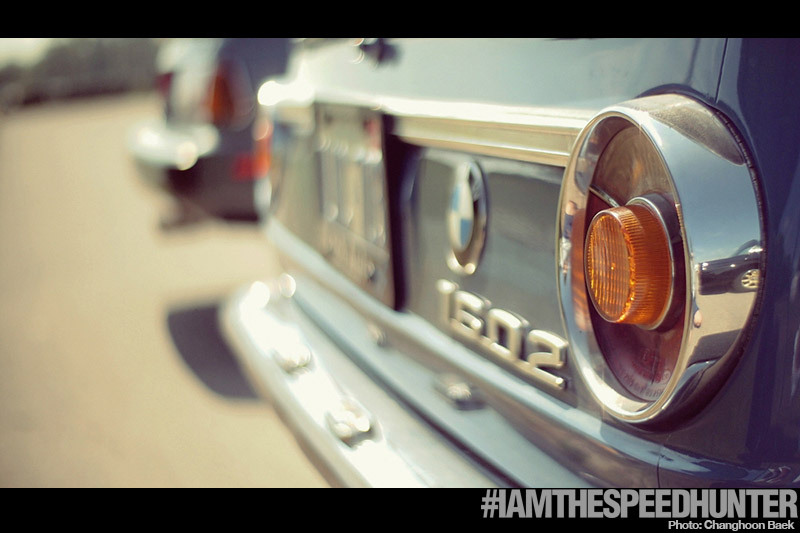 By panning with objects in the foreground, Tim has created a much more frenzied capture which only emphasises the speed. I love this simple square crop from Rey, really stood out amongst the submissions. Good black and white conversion too. 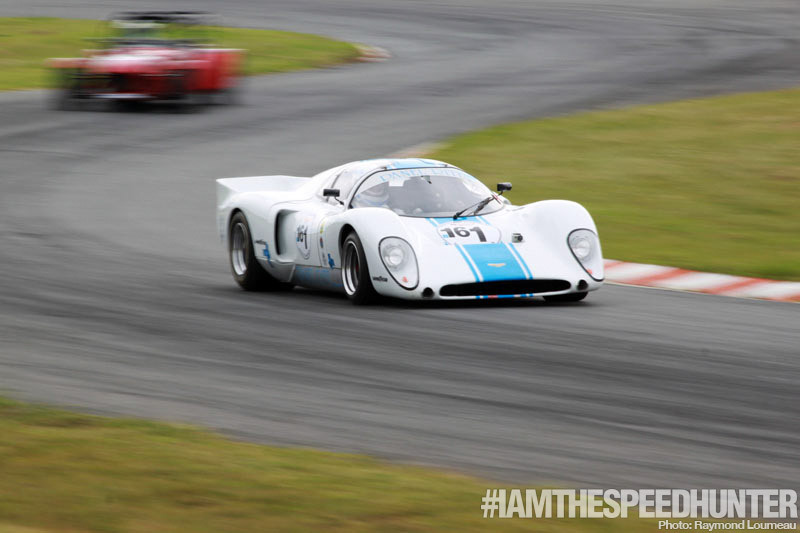 Another tasty panning shot, this time by Raymond Loumeau. 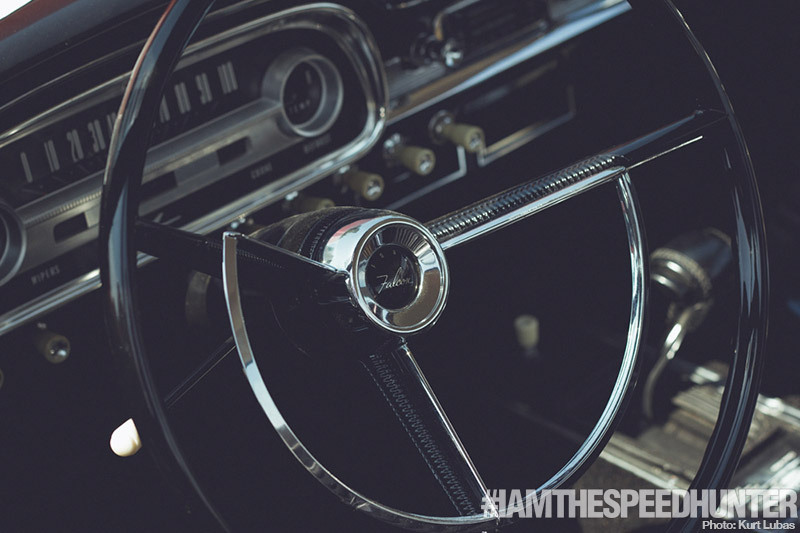 We’re going to have a dedicated panning guide shortly in our How to Photograph Cars series of posts, so be sure to keep an eye out for it. 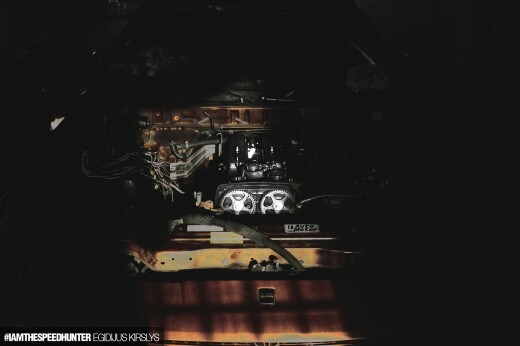 An exploded view of a Series III Jaguar E-Type. The red contrasts well against the green background. This is my personal favourite of the bunch. 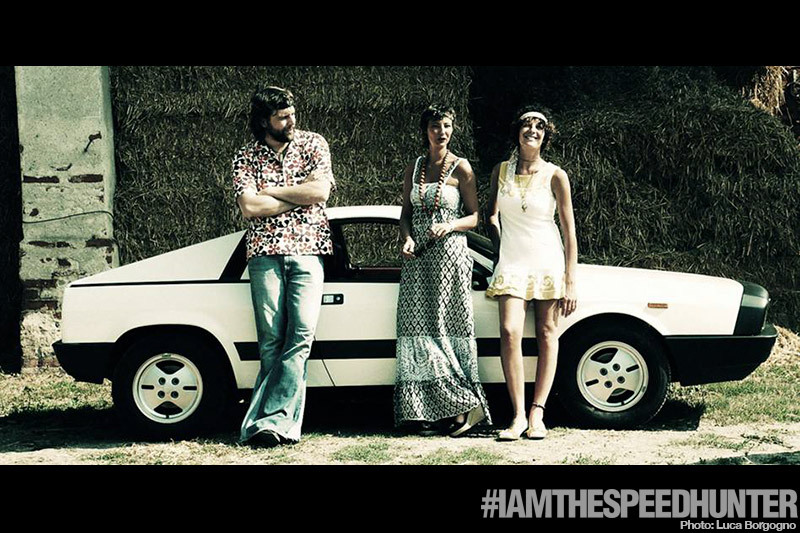 After Luca finished his superb restoration of his Lancia Beta Monte Carlo, he nabbed his wife and sister-in-law for a ’70s inspired shoot with the car. Luca also gets bonus points for having an awesome beard. We approve. Shooting through glass can be a pain, but in the right conditions you can get really lucky and capture a perfectly preserved moment in time. 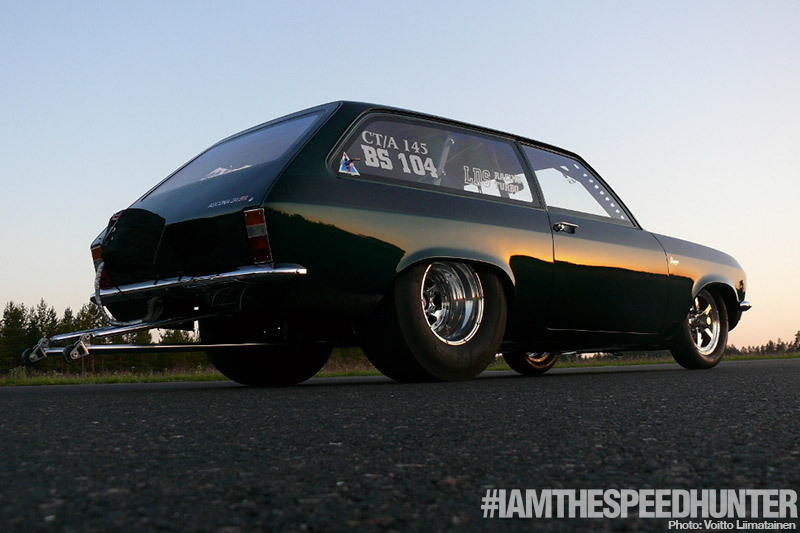 Shot in the paddock at Santa Pod late one evening, Jay has done not only a good job exposing for the white of the car, but also capturing a really natural white balance too. A considered and well balanced composition helped Cooper’s submission stand out above the rest of the submissions. Sometimes however, you just need to let the wild subject matter do all the hard work. A nice and simple detail shot here by Changhoon, using a low depth of field to keep background distractions to a minimum. Last, but certainly not least is Adithya’s submission of a lone Laurel with some neat processing and a clean location. 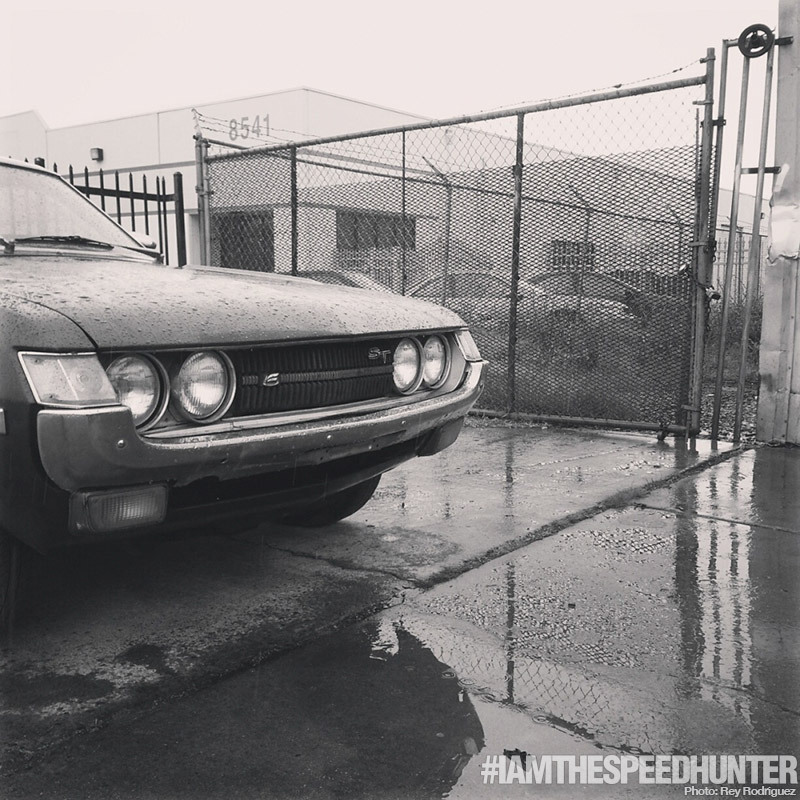 We’ll be back next week where we’re going to have a chat about #IAMTHESPEEDHUNTER. Until then, safe and happy shooting everyone! 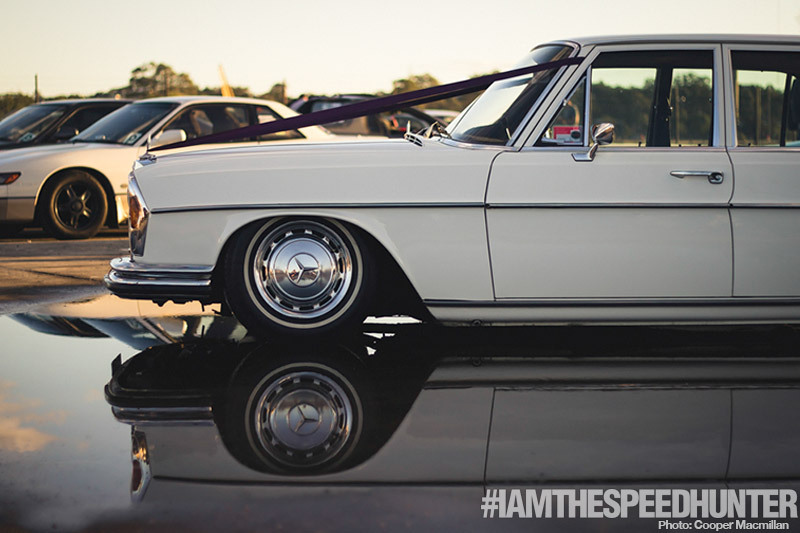 We created #IAMTHESPEEDHUNTER to allow you the opportunity to share your skills and car culture experiences from around the globe with the rest of the Speedhunters audience. 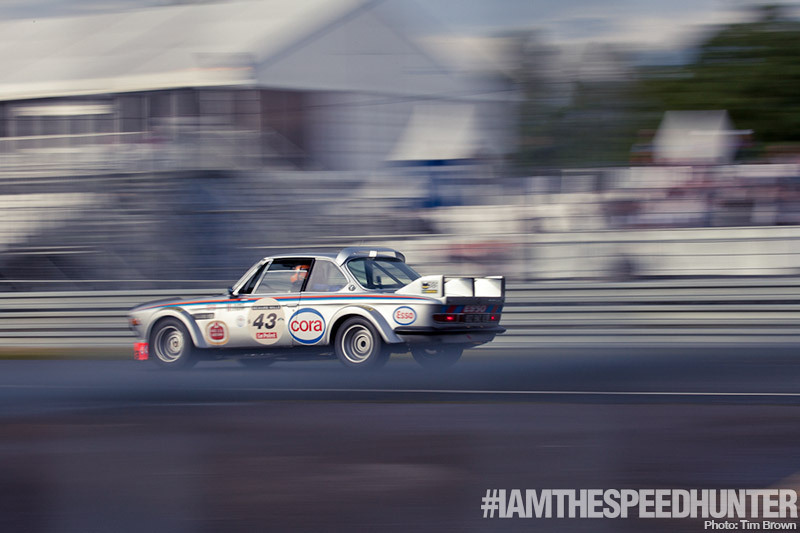 Flickr - Join our #IAMTHESPEEDHUNTER Flickr Group and share your favourite photos with us and others. 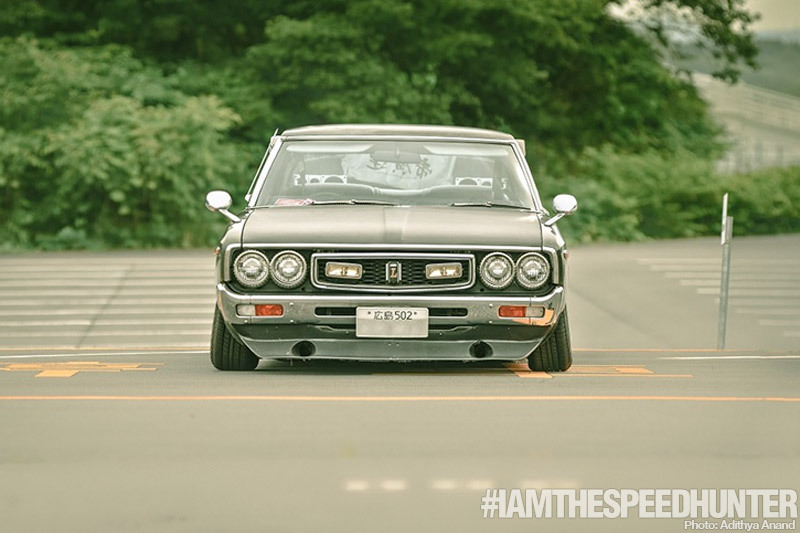 Twitter – Follow us on Twitter at @SPEEDHUNTERS and share your tweets with the #IAMTHESPEEDHUNTER hashtag. 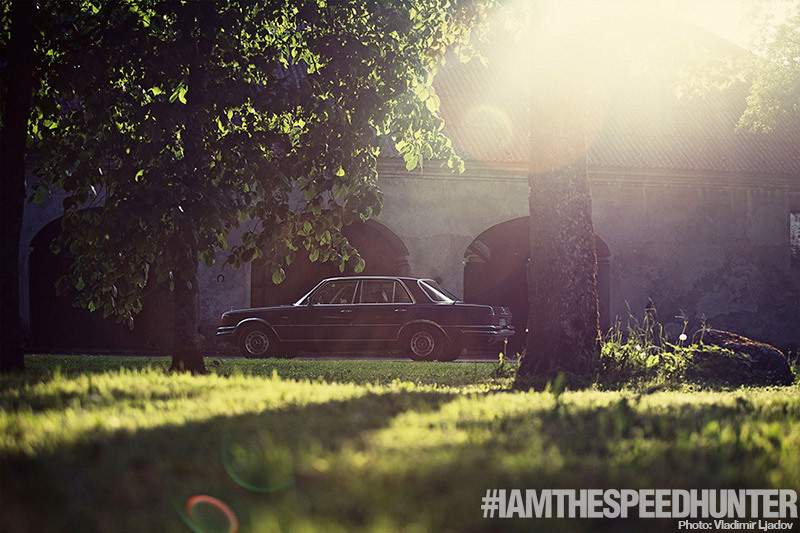 Tumblr – Visit our Tumblr page to view the latest #IAMTHESPEEDHUNTER tagged images. 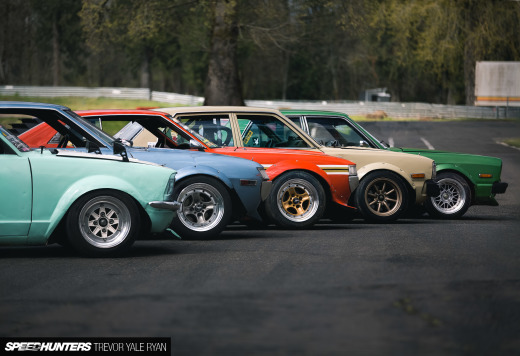 E-Mail – If you’ve been to a cool event and captured some amazing images, be sure to e-mail them to us on iamthespeedhunter@speedhunters.com and tell us a little bit about the event. The images need to be a minimum of 800×533 pixels. DO – Tell us your name!